I have been so excited about adding this new item in my shop. I got the idea from a client of mine. 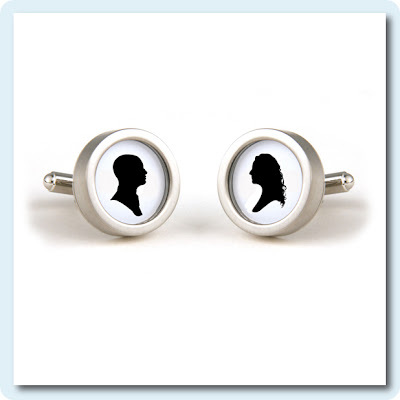 I think they make a great gift for Father’s day. A set of these would make any groomsmen happy! Pick from silhouettes I already have on file or request your custom silhouette to be drawn. 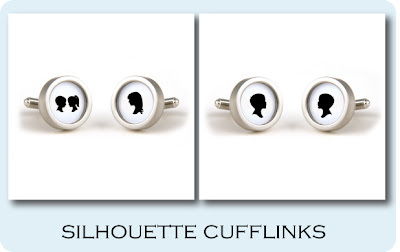 The post New product – Silhouette Cufflinks appeared first on Le Papier Blog.